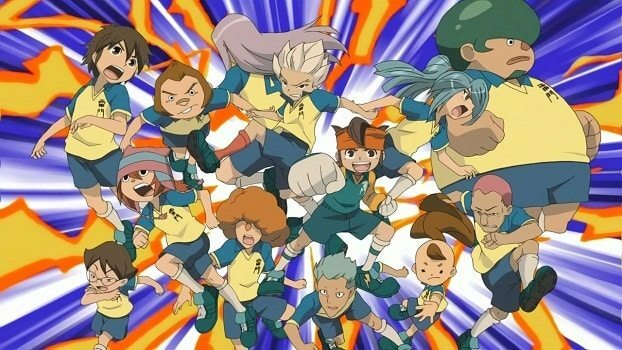 CITV have acquired the rights to broadcast the Inazuma anime series, based upon Nintendo’s successful Inazuma Eleven series. It was first aired on Monday 23rd July, and has continuously run on weekday mornings at 7.05am, and follows the journey of talented goalkeeper Mark Evans as he recruits new members for his football team. Through his determination and passion for football, he leads his team to compete across the world.